What do you carry in addition to above photo? 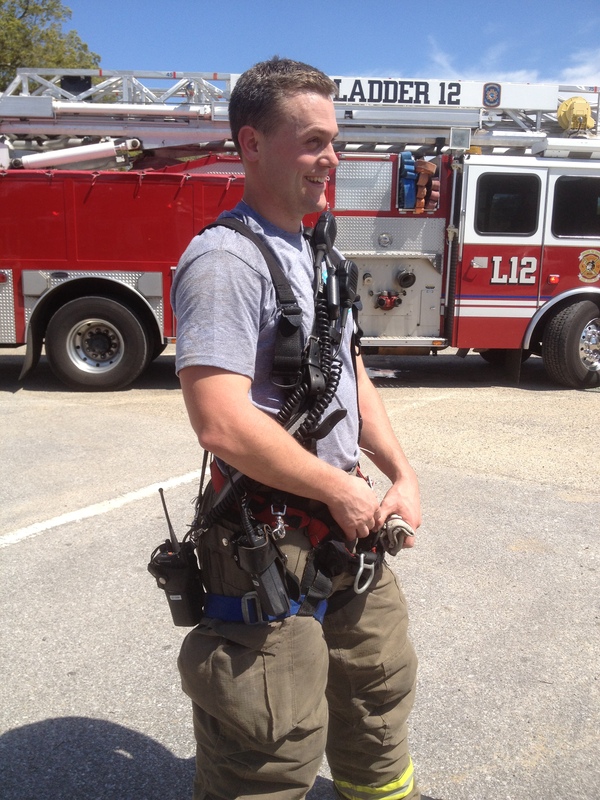 How do you justify using 1.75″ in standpipe operations? When can you hook up on the FIRE FLOOR? What door should you force other than the Fire Apartment? If you are over taken by a WIND DRIVEN FIRE; what direction should you evacuate? When should you take the Elevator? Why is an inline gauge so critical? 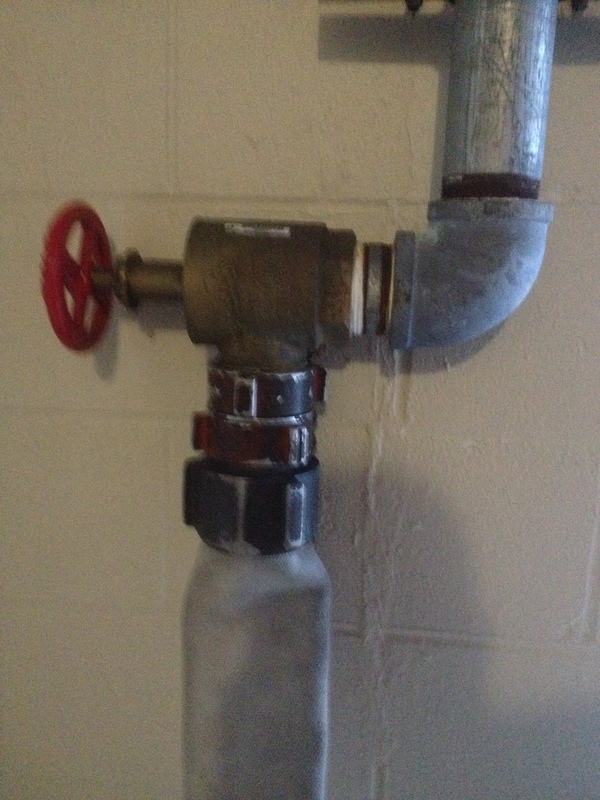 Why do FDs that have 1.75″ as their Standpipe Attack System get away with it? 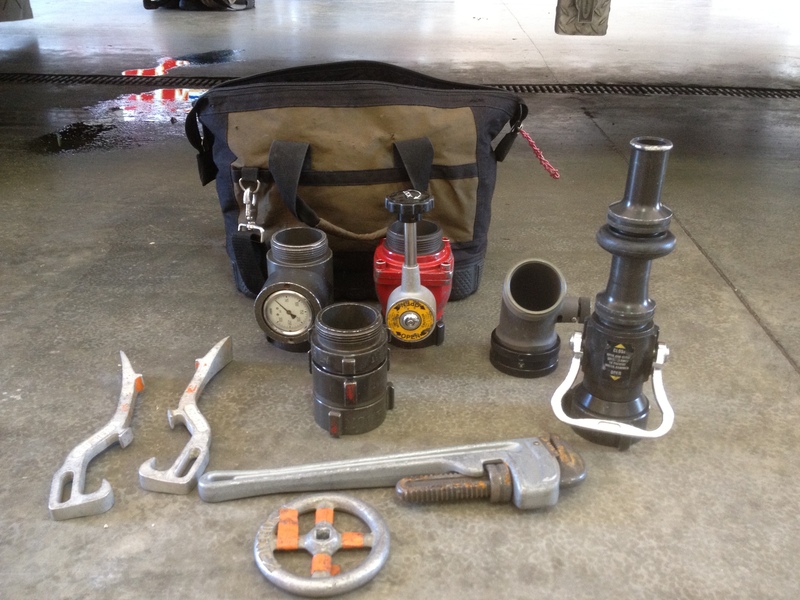 Standpipe Operations require proper training and equipment that will allow the standpipe system to offer the best results. Standpipe systems placed into service before 1993 only required 65 psi at the highest outlet. This requirement was built around a 50psi nozzle and 2.5″ hose that would have a 15psi friction loss from standpipe connection to nozzle “150 feet”. Standpipe systems placed in service after 1993 require 100 psi at the highest outlet. This gives the FD an additional 35 psi to work with. It is still highly recommended in all systems to use 2.5″ attack line with a 2.5″ smoothbore nozzle with no stream shaper. The stream shaper takes away one of the reasons for using a smoothbore and the ability to pass sediment/debris. In addition, understand what tips are on the end of this Attack Weapon. 1″ = 210 GPM, 1 1/8 = 265 GPM, 1.25″ = 325 GPM. The BIGGER tip is not always the answer. The GPM must also reach the desired point; the burning solid fuels. So pick the tip for reach that will also deliver the GPM required. The ball valve is placed on SP connection before turning on; to allow control with a valve the FD brought with them. Some valves in very salty areas are very hard to operate and may cause additional problems without a ball valve. It is critical to place inline gauge on discaharge side of ball valve to control proper operating pressure. Have you trained your crew, company, station, department on providing water to standpipe via first floor connection? What are some of the concerns? When do we stretch back up Line? Who mans/staffs back up line? What if fire is getting knocked down; do we still stretch it? What size and type? Where should the back line go?